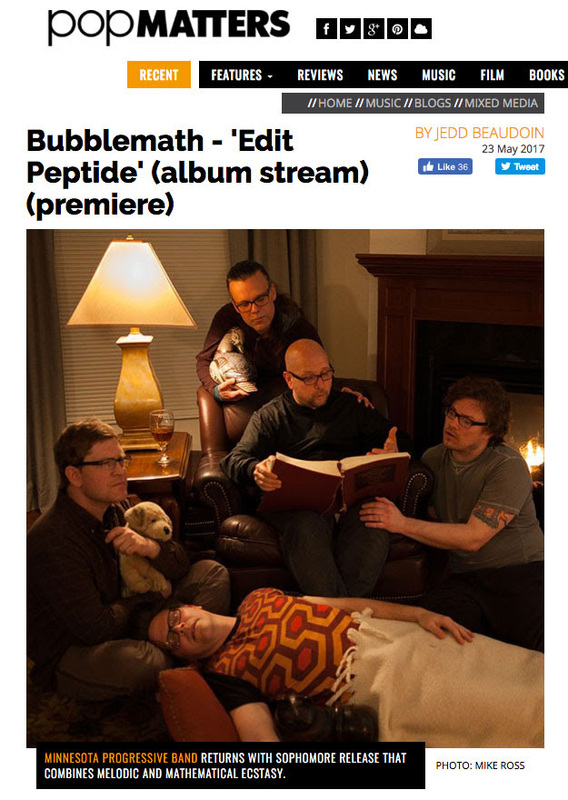 Cuneiform is proud to announce that PopMatters are currently premiering Bubblemath's Edit Peptide; giving fans a first listen to the entire new album. 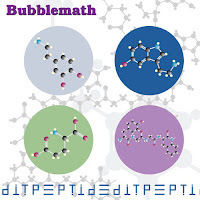 "Bubblemath releases its first album in 15 years, Edit Peptide Friday, 26 May via Cuneiform Records. A little history seems in order: The Minnesota unit’s debut LP, Such Fine Particles of the Universe (2002), was remarkable for its wide-ranging aesthetic, blending elements of pop and prog, then bending back into territories of the experimental and mathematical. The record garnered the band major respect among critics and listeners whose imaginations were matched only by their musical appetites. The prolonged silence that followed came down to a series of personal and professional setbacks that did little to quell Bubblemath’s artistic impulses. 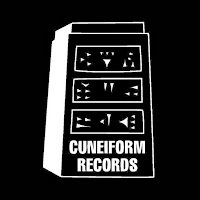 ..."
Cuneiform Records is thrilled to have Bubblemath join their roster of amazing artists! Edit Peptide comes out on Cuneiform Records this Friday, May 26, 2017.
iTunes, Amazon, Bandcamp or Wayside Music. Know that you can hear all of Edit Peptide RIGHT NOW via PopMatters. Knoxville, Tennessee-3/17/17- Knoxville Tn. 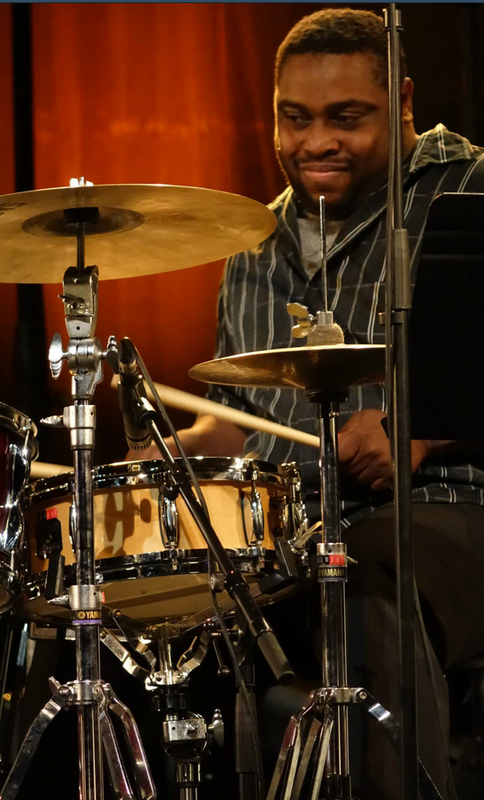 based drummer, educator, composer, he wrote 6 of the tunes here, and band leader Kenneth Brown, son of jazz visionary, pianist Donald Brown is set to release his debut CD 3 Down on Space Time Records. Born into a musical family Kenneth's household was filled with music led by his father. and later his brother Keith also a pianist. It was also during this same time period that Kenneth starting to gain exposure to all kinds of music which has always paid big dividends! By the age of 4 Kenneth was already playing drums and within a couple more years was studying piano "to gain a harmonic foundation in the music". With lots of practice and informal playing by the age of 14 Kenneth had established himself as a working musician and has since maintained a steady career within the genres of jazz, R&B, blues, funk, and rock with performances with David "Fathead" Newman, Curtis Fuller, Steve Nelson, Warren Wolf and Greg Tardy to name a few! His performance background in those varied musical settings along with his musical influences of Prince, Elvin Jones, Stevie Wonder and Tony Williams to name a few has prepared Kenneth Brown and readied him to record 3 Down! Prior to recording his debut CD Kenneth has appeared on recordings with Ravi Coltrane, Wallace Roney, Kenny Garrett and Donald and Keith Brown to name a few! While 3 Down is foundation-ally a jazz recording Kenneth has been able to infuse elements of some of his other musical influence's and has created a sound that's musically interesting with diversity while being cohesive and prov-active! A great example of the "infusing" of elements is the R&B song Weak. 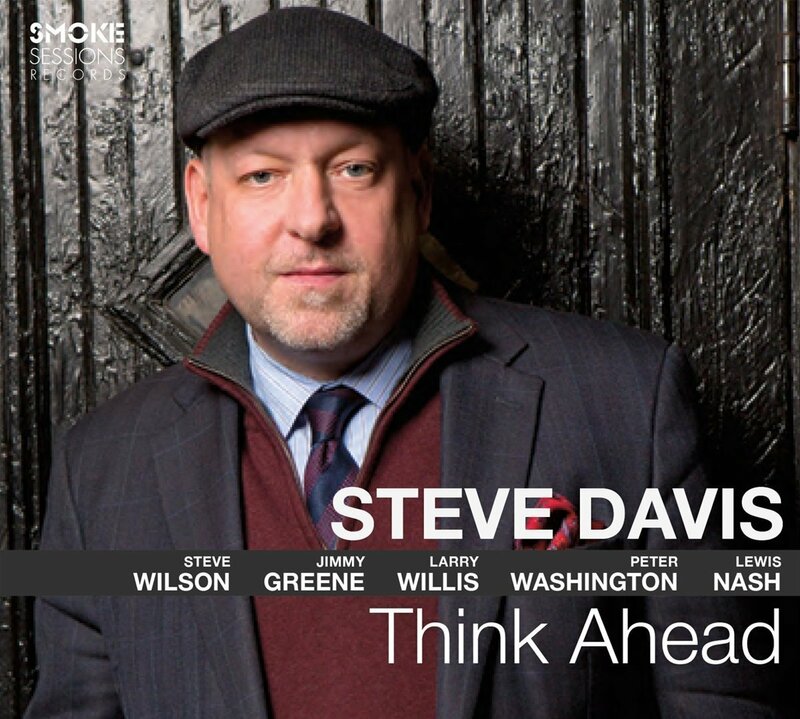 Led by Ashlee Varner's very jazzy but tender lead vocals, brother Keith Brown adds a very appropriate talk box solo that works wonderfully in this context! That's proceeded by a very lyrical and inventive Will Boyd soprano solo and then Jamel Mitchell adds a soul filled tenor solo. Kenneth Brown could have laid back and played pocket but instead he's extremely adventurous and progressive here and its in-creditable! On Better Late Than Never a tune composed by Kenneth that captures the best of Art Blakey's Jazz Messenger's with a ferocious tempo, hot crisp breaks and burning solo's by Greg Tardy sax, trumpeter Jeremy Pelt and a dazzling piano solo from brother Keith. While bassist Daryl Hall adds a full and round sound. Kenneth has everything locked down and swings it madly! Continuning with his sound shifting Kenneth leads the team to the title track 3 Down sort of a polyrhynmic tune as Kenneth moves and shifts patterns and riffs, while keyboardist Keith Brown and bassist Darryl Hall lay low with a haunting groove. Jeremy Pelt begins with the trumpet but plays with the depth of the flugle horn and quickly lifts, soars, and then segue's to Keith Brown's soloing, here with the dexterity of Chick and Herbie but with his own idea's and imagination! Greg Tardy continues to amaze! 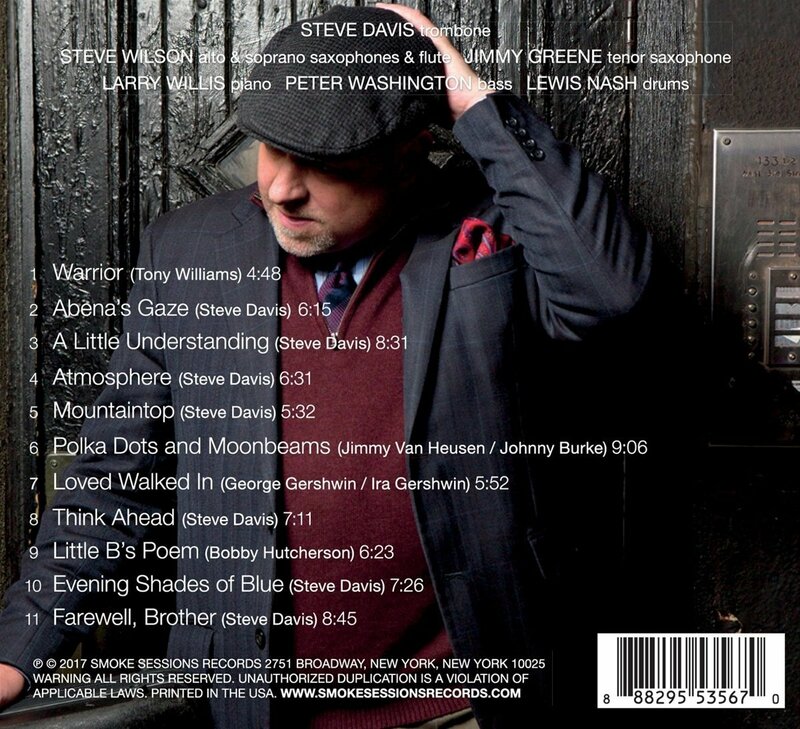 Grovin is a tune Kenneth says "I wrote it for Roy Hargrove so it's a play on his name". Another example of exceptional writing by Kenneth and interesting as well is Greg Tardy playing clarinet seemingly as it 's a soprano, it makes for some very fun listening. As much as Grovin is heavy on the groove via the pulsating Daryl Hall on bass is as much as it swings. Jeremy Pelt returns with another stroling solo and Kenneth shifts gears as easily as the varying tempo's dictate. I'm gonna venture to say that you may have never heard an arrangement, here Keith Brown, of Dukes In A Sentimental Mood performed with such energy and emotion, I'm sure the great composer would appreciate this modern version. 3 Down is simply loaded with great tunes and perhaps none better than bsassist Daryl Halls Back Then. With its break neck tempo, such magmificant soloing and bullet proof drumming from the thunerous Kennneth Brown. That's followed by Cool, a slower tempo but just as dynamic! Be on the look for It Could Have Been The Blues with it's Charles Mingus mood! On Encounters Behind The Gate the double saxophone front line of Jamel Mitchell and Will Boyd break through the gate and deliver extremely compelling solo's as Kenneth's roaring drum's seals it off! 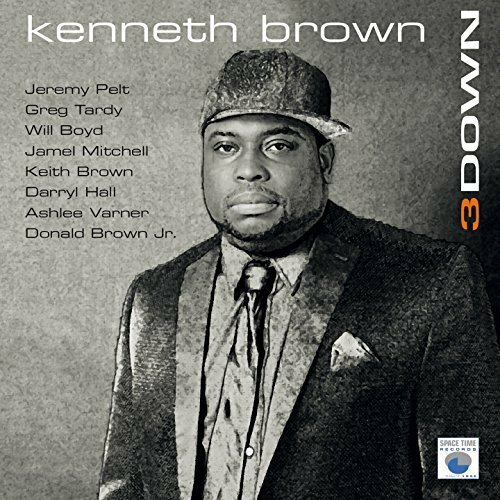 Kenneth Brown's debut CD 3 Down is loaded with in-creditable musician's and in-creditable music! 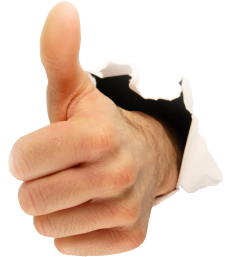 It seems all the musican's got the memo bring your A game to the session, ripped it up and came with their A+ game!! It feels like you're hearing Elvin, Max and the aforementioned Art Blakey when in fact you've heard composer arranger and drummer Kenneth Brown! 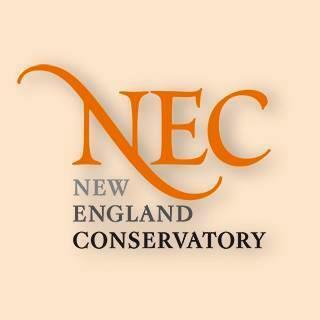 Brazilian composer and multi-instrumentalist Hermeto Pascoal received an honorary Doctor of Music degree from New England Conservatory during NEC's 146th annual Commencement on Sunday, May 21. 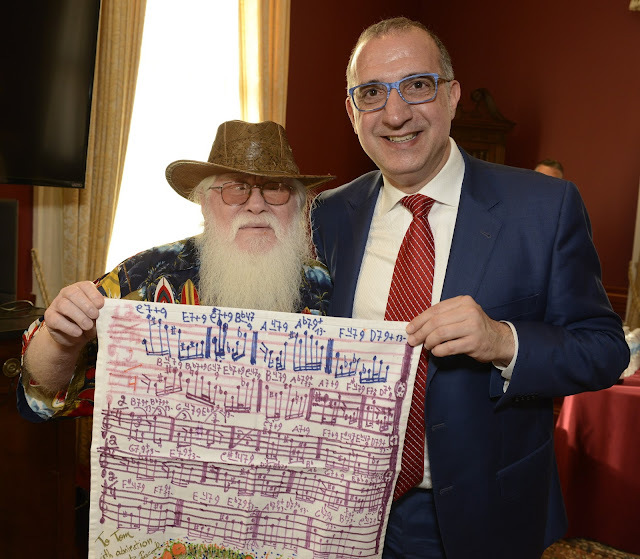 Pascoal presented scores of original compositions to NEC's Interim President Tom Novak, Jazz Studies Department Chair Ken Schaphorst and numerous students. Even in the creative hothouse of Brazilian music, Hermeto Pascoal stands out as a particularly distinctive character. Affectionately known as "O Bruxo" (The Sorcerer), the ingenious composer and multi-instrumentalist has cultivated a dazzlingly rich musical universe that draws on folkloric styles like frevo, xaxado and forro, with elements of jazz, rock and other styles of music. On stage, Pascoal cuts a fantastical figure, with his translucent albino skin and flowing white hair. Rushing from instrument to instrument, he creates intricate tapestries of sound that hold together with a powerful internal logic. A prodigy on flute and accordion, Hermeto started performing professionally before his teens, playing dances and festivals around his hometown of Arapiraca. By the mid '60s, Pascoal had formed a series of influential groups with percussionist Airto Moreira, including Sambrasa Trio and Quarteto Novo, which sought to reinterpret the styles of northeastern Brazil through a jazz sensibility. By the end of the decade he was performing and recording with Miles Davis and winning a cult following among luminaries like Gil Evans and Lyle Mays. Meanwhile, Airto became a legend as part of Chick Corea's original Return to Forever in 1972. 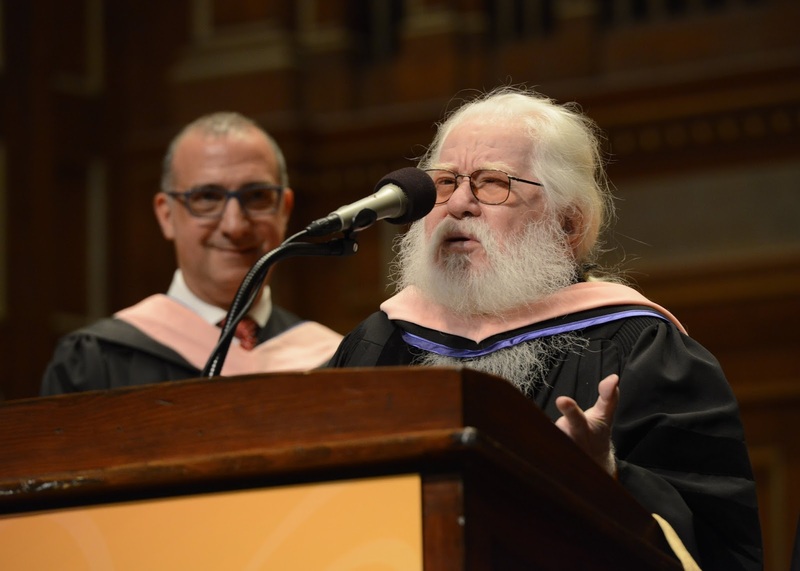 New England Conservatory Interim President Tom Novak listens to Hermeto Pascoal speak after the Brazilian composer and multi-instrumentalist received an honorary Doctor of Music degree from NEC. 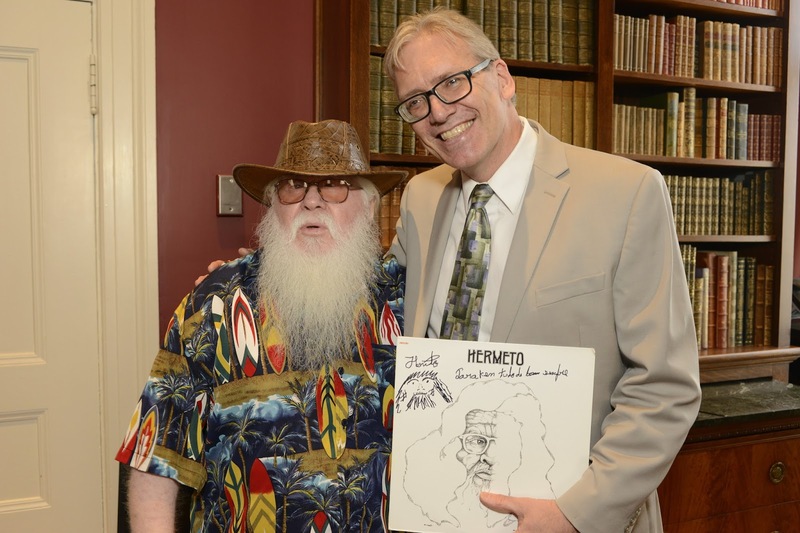 Brazilian composer and multi-instrumentalist and NEC honorary Doctor of Music degree recipient Hermeto Pascoal with New England Conservatory Jazz Studies Department Chair Ken Schaphorst. 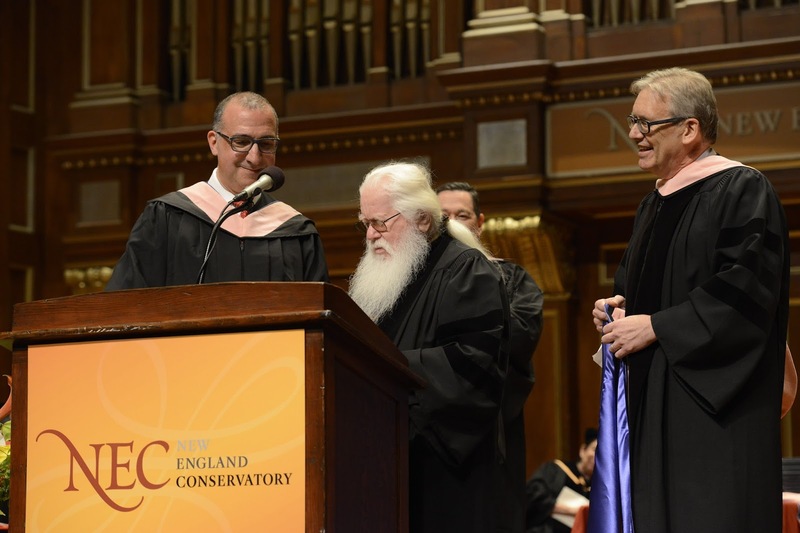 New England Conservatory Interim President Tom Novak, honorary Doctor of Music degree recipient Hermeto Pascoal and NEC Jazz Studies Department Chair Ken Schaphorst.